The mold remediation sector in Boca Raton provides professional and reliable mold restoration services. This involves reversing the damage done by mold growth in commercial and residential properties. It may include cleaning, mold removal, and the integration of mold prevention measures and strategies. These are some of the most frequently asked questions about mold remediation. How Do I Find the Right Mold Remediation Specialist? The two most important thing to check for are a license to operate and full insurance. This is crucial; if a mold remediation company causes additional damage instead of fixing the issue, you need to know that they are covered and can pay for the additional costs incurred. Do research and look for online reviews and testimonials of mold remediation specialists in Boca Raton. If possible, seek feedback from a previous client who used a similar service to the one that you need. 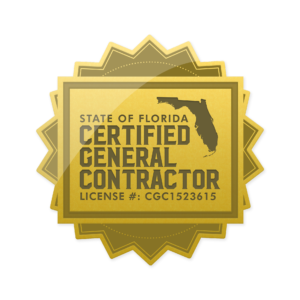 While it is not always a legal necessity for mold remediation companies to have full certification, you should ask for evidence of qualifications and training. 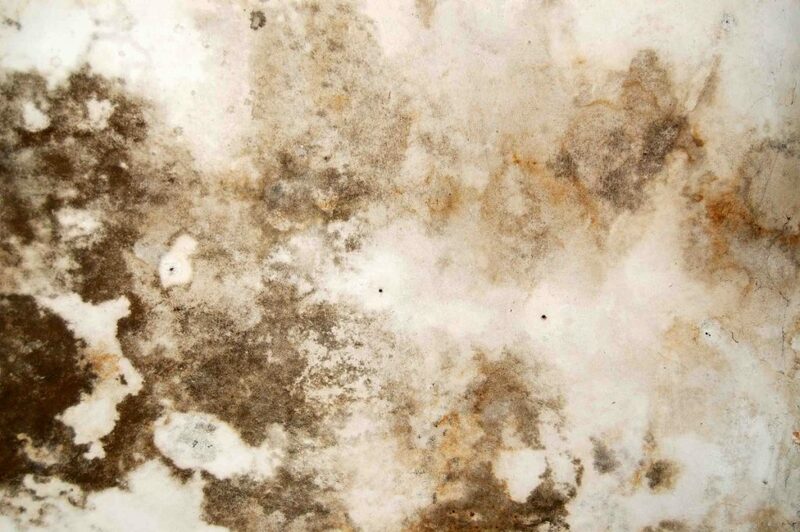 As for cost, it is important to choose your mold remediation specialist carefully. The rates do vary wildly from company to company, so it is possible to secure yourself a great deal. The companies with the highest rates do not necessarily offer the best restoration services, so look for a team with excellent qualifications and a lot of experience. How Do I Know If the Mold Remediation Service is Acceptable? It is essential that all mold remediation companies perform a final clearance assessment, to make sure that you are satisfied with the work provided. This will give you a chance to raise any issues that you have and ask questions about future prevention measures. If you are particularly worried about the quality of work, you can seek the approval of a third party company. This third party would not perform any job, but would be paid by you for advice and feedback on the quality of the restoration. This entry was posted in Boca Raton, Damage Restoration, Mold Damage. Bookmark the permalink.